This last Sunday of November has been a day of new things. New church with Luke this morning to hear a certain man speak that I've been waiting to meet for a long while now. Checked out the farmer's market downtown, which has been going on ever since I moved to Clermont but I've never gone. 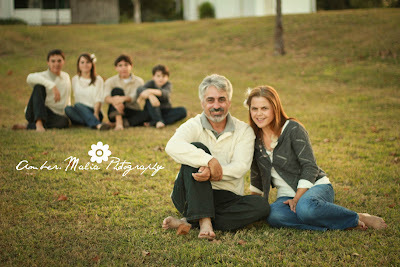 And last but not least, did my family's Christmas pictures this evening. Not any easy thing. But lets not go into that now =D.